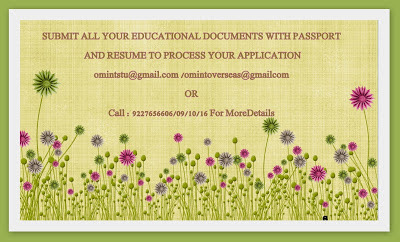 OM VISA Consultancy - Global Immigration, Students, Visitor, Business & Work VISA Consultants: Study in United Kingdom @ Gujarat leading Visa Consultancy-Om International,Vadodara. 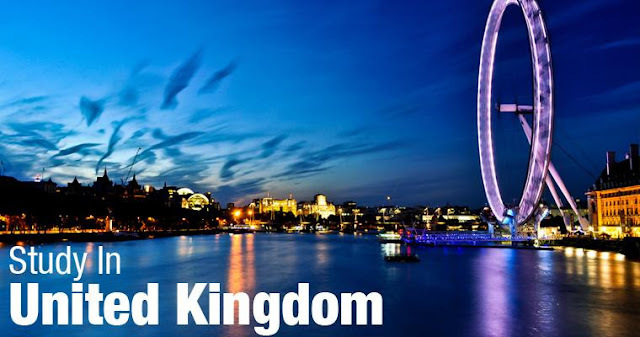 Study in United Kingdom @ Gujarat leading Visa Consultancy-Om International,Vadodara. * The UK institutions consistently rank among the best in the world and qualifications are internationally valued and recognized. * The UK undertakes 5 per cent of the world’s scientific research and produces 14 per cent of the world’s most frequently cited papers. * UK institutions offer flexibility of choice and enable you to blend academic and vocational courses of your choice. * The teaching and study methodology used in the UK give you the freedom to be creative and develop skills sets and confidence. * As a student you get the opportunity to be taught by the world's leading academics and experts; you also benefit from their constant academic support. * UK degrees can be tailored to your interests and often include specialized modules. * The UK is the home of English hence an ideal place to develop language skills and enhance employment prospects. Oil and Gas Management……many more.